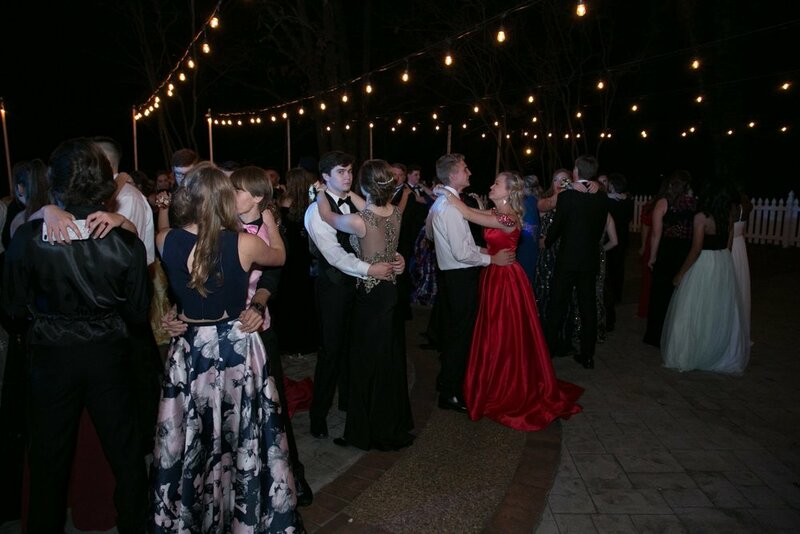 This year, prom was held outside and under the stars at 1123 House at Grace Snellville Church. 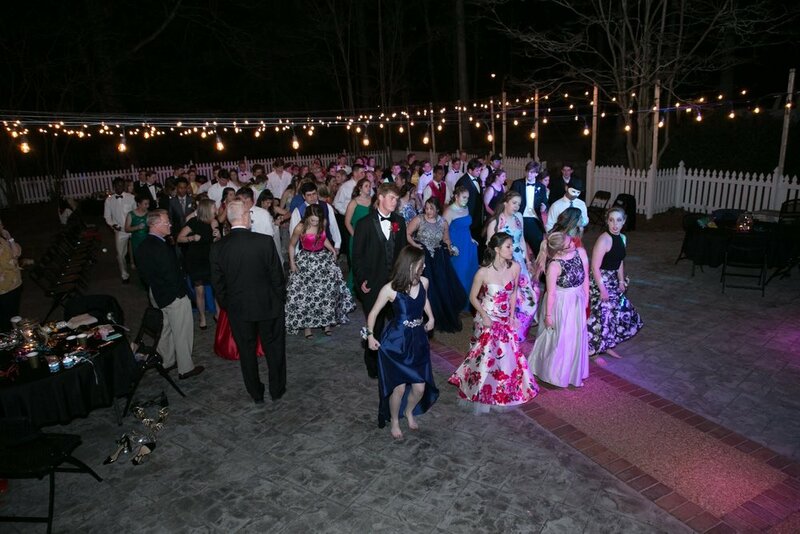 With the theme of Moonlight Masquerade, the outside dance floor provided the perfect place to dance the night away! Congratulations to Taylor Paschal and Jonathon Moye who were crowned Prom Queen & King!